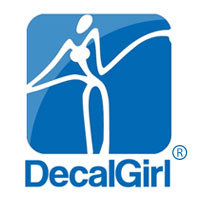 Several Years when I first moved to Rehoboth Beach, I began licensing my work to DecalGirl. They are an amazing partner to work with and produce the best quality Device Skins, Cases and Covers for all electronics in the world. Customized with artwork created by a roster of talented artists, of which I am very happy to be included with. As an artist that runs a very small studio of 1 person, Thank You for supporting my artwork and happy shopping at DecalGirl! 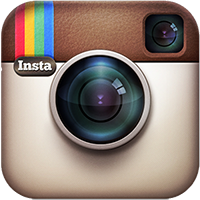 For over 14 years DecalGirl has been providing customers with stylish, lightweight protection for all their devices. It's what we do - and everyone agrees we do it best. Could it be their amazing printing process and pro-grade vinyl? Maybe their world-class customer service, rewards points and fast shipping? DecalGirl has sold over 6 million skins and everyone raves about them. All made right here in the United States - in a little town called Rehoboth Beach, Delaware!